The Grand Finale of the AirAsia Runway Ready Designer Search which aims to provide a platform for young aspiring designers to showcase their talents at the recent KLFW 2015. 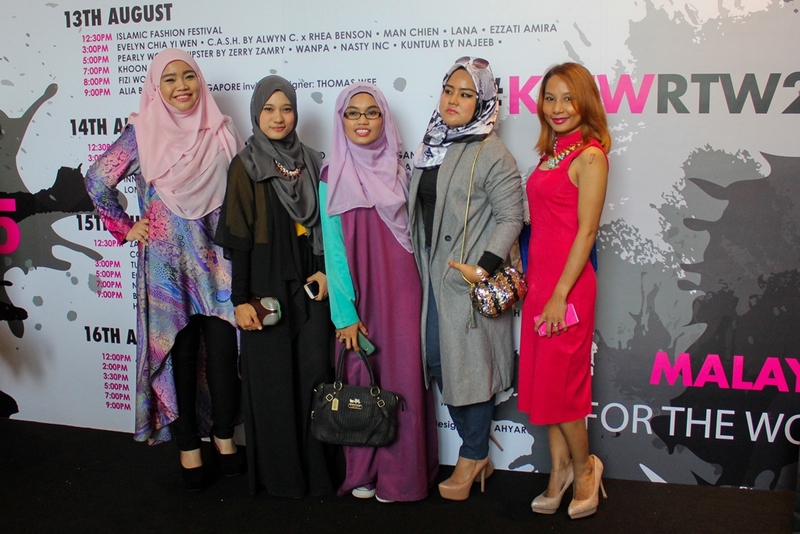 A total of 10 young designers were given the chance of a lifetime to showcase their creations on the prestigious KLFWRTW2015 runway. 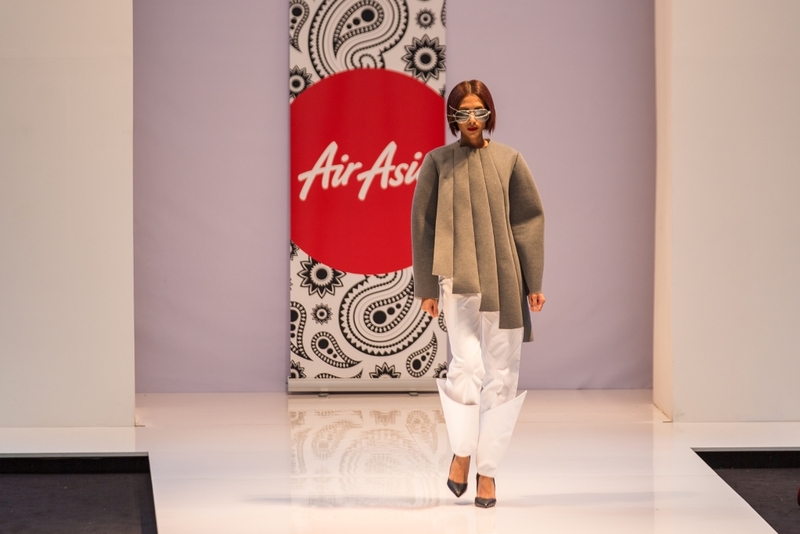 Top 3 AirAsia’s Most Promising Designers were revealed after an intense final round of judging. Aireen Omar, CEO of AirAsia Berhad together with Andrew Tan, Founder of Kuala Lumpur Fashion Week RTW presented the prizes to the Top 3 aspiring designers. Both of them are part of the esteemed panel of judges for this one-of-a-kind designer search which included renowned fashion designers Jovian Mandagie and Khoon Hooi, as well as Khairul Abidin Ishak, Editor of Malaysia’s best-selling Malay lifestyle magazine – EH! The Grand Prize winner walked away with return flights to Tokyo, 60,000 BIG Points, one unit of Dell Inspiron 11 3000 Laptop and a guaranteed spot to showcase a full collection for KL Fashion Week RTW 2016! One lucky finalist was announced as apprentice by Jovian Mandagie to continue to gain real fashion experience with him and his team at the House of Jovian Mandagie. Throwback : A total of 62 designers were shortlisted to present their inspiration and sketches and 10 finalists were selected after a grueling judging session to present their collection at the KL Fashion Week RTW 2015 Runway.